A Californian baby has being born with 12 fingers and 12 toes and the little tots family couldn’t be happier! The doctors thought that Kamani Hubbard was born perfectly normal until a assistant nurse spotted the extra digits! 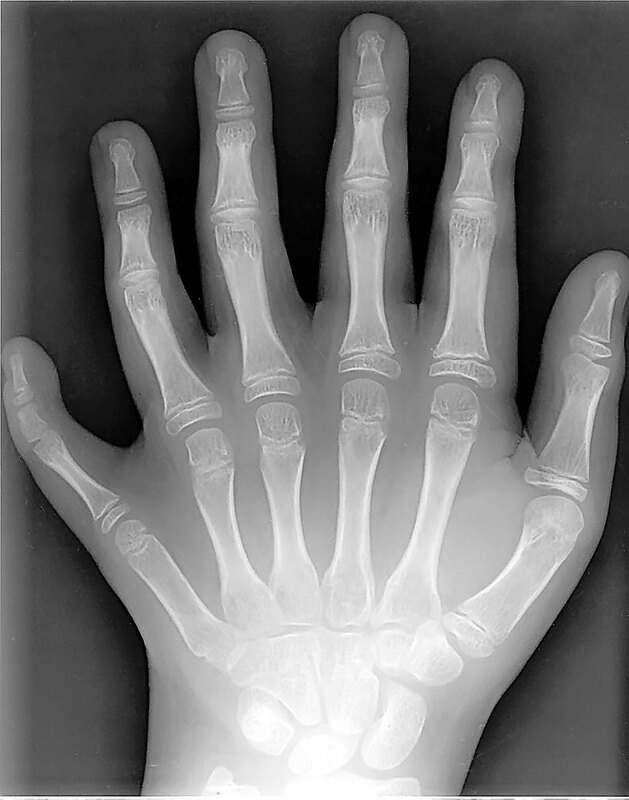 The fingers and toes are not stumps but perfectly formed and doctors say it's not uncommon for kids to be born with extra digits but this case of perfectly formed fingers is extremely rare! The proud father of the baby said that the extra fingers actually runs in his family but no one has perfect extra fingers and toes like his baby son! VeryHappyPig was born with a curly tail, how rare is that!